Global Oryzanol Market Demand to Cross $3.5 Bn by 2025: Global Market Insights, Inc. The worldwide oryzanol market from nutraceuticals & sport supplements application is set to observe over 14% CAGR from 2019 to 2025. Rising fitness trends along with increasing consumer spending on self-development products with respect to appearance has stimulated the oryzanol market sport supplements demand. 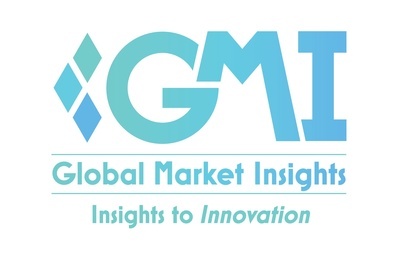 Oryzanol Market size is slated to hit USD 3.5 billion by 2025, according to a new statistics analysis by Global Market Insights, Inc. Rising health concerns among young and geriatric population along with increasing awareness regarding LDL cholesterol will drive the oryzanol market growth. Increasing heart related problems due to unhealthy eating habits have propagated the demand for cholesterol control medicines. No health side effects if taken as per the prescribed dosage along with other benefits such as healthy heart and controlled hyperlipidemia encourages the product consumption. In cosmetic applications, the ingredient is highly beneficial in the production of anti-aging and sunscreen products due to its high antioxidant properties.